Gulf Shores, Alabama is one of the most popular vacation destinations on the American Gulf Coast. Gulf Shores offers something for visitors of all ages and interests. There are nature preserves, state parks, white-sand beaches along the warm waters of the Gulf of Mexico, golf courses, live music and fresh seafood, and family-friendly attractions. 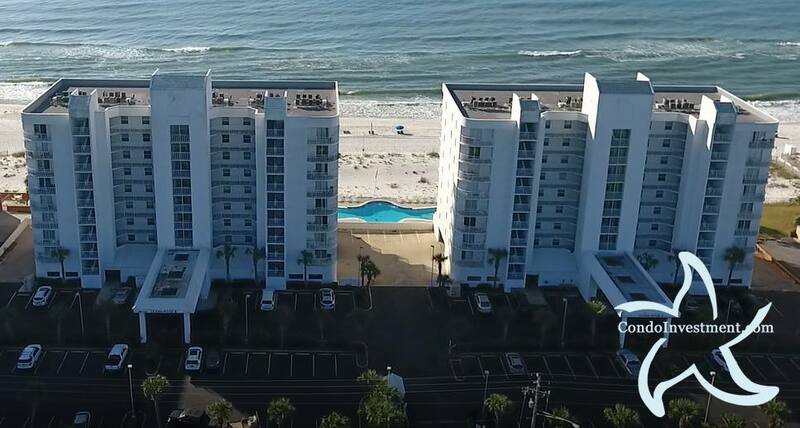 Every year, thousands of people flock to Gulf Shores to stay in one of the luxurious Gulf-front condos and enjoy a relaxing vacation right on the Gulf of Mexico. The Fort Morgan area of Gulf Shores is an important stopping point for migratory birds, nesting place for sea turtles, and is home to the endangered Alabama Beach Mouse, which can only be found in the natural dunes in this area. At the very end of the peninsula is the original Fort Morgan, now a protected historical site where visitors can tour the fort and learn more about Alabama’s military history. Adults and children alike can find something to enjoy at Waterville USA, a waterpark with amusement park attractions like a roller coaster. With numerous pools, waterslides, a lazy river, and a wave pool for surfing, this is the place to beat the heat during long summer days. Not far from Waterville USA is The Track, which offers go-kart tracks, bumper cars, kiddie rides, and much more for guests of all ages. After a long day enjoying these attractions, grab a bit to eat at one of the numerous Gulf Shores restaurants before enjoying the sunset from the Gulf State Park Pier. Ocean House condos are in the popular West Beach area of Gulf Shores. Ocean House is located within walking distance of the popular Gulf Shores Hangout and Gulf Place public beach access. This Gulf-front condominium sits between Surfside Shores and Westwind.